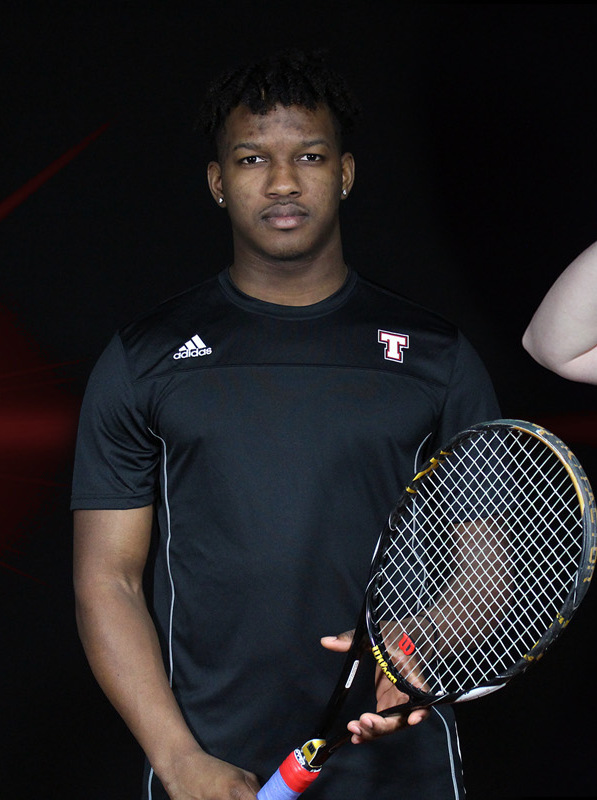 The North Atlantic Conference (NAC) has announced its weekly awards for Men's Tennis and Thomas College swept the two awards. Kaleb Payson was named Player of the Week, while Bermuda’s Yontz Sutton was named Rookie of the Week. Sutton had a 4-0 combined weekend in Singles and Doubles as well. In Doubles, Sutton and Jared Waterhouse defeated Christopher Balogh and Bailey Lane 8-2 at the No. 2 position against SUNY Delhi and then in the same position they pair defeated Kyle Leighton and Mukhtar Abdullahi 8-1 win against MCLA. Sutton picked up a 6-0, 6-0 sweep at No. 4 singles against Lane from SUNY, then won 6-1, 6-0 against Leighton from MCLA.